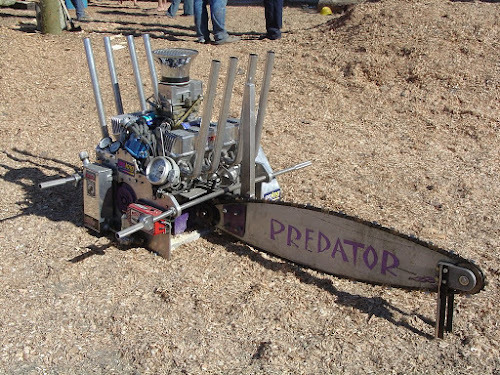 Home › videos › Viral › This Predator V8 Chainsaw Holds The World Record For Fastest Log Cutting. What A Monster! This Predator V8 Chainsaw Holds The World Record For Fastest Log Cutting. What A Monster! 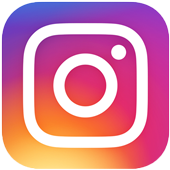 Wood is one of those materials that we’ll probably end up making use of for years to come, and because of that all sorts of cool and crazy things can be made from it. Paper, furniture, statues, you know them all in sure; but there’s also activities you can do utilizing an entire log that would be more fun than you thought, like using it to test out your new Predator V8 chainsaw!